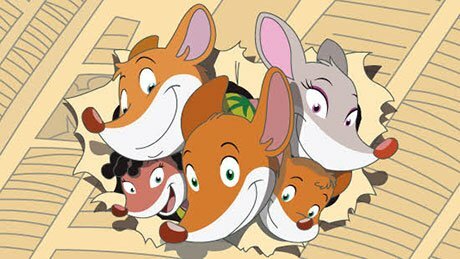 NEWS BRIEF: CCTV in China has begun airing Milan-based producer Atlantyca Entertainment’s animated series Geronimo Stilton, which follows the adventures of a famous journalist mouse. The deal with CCTV was brokered by China’s Pump Push Creative, Atlantyca’s exclusive distribution partner for China since 2017. The toon is based on the children’s book series of the same name.